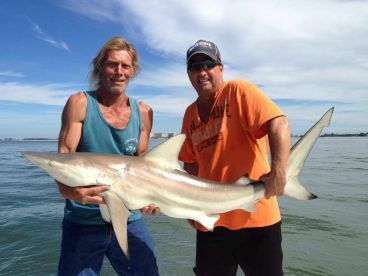 Sarasota fishing can cover a whole load of different experiences, each more exciting than the next. Guides who have spent their lives fishing Sarasota Bay still come across great spots they’ve never fished before Even if you somehow get bored of the bay itself, you can always switch to fishing Siesta Key or Big Sarasota Pass, or jump aboard one of the many Sarasota deep sea fishing charters and head out for some heart-pounding offshore action. Sarasota fishing always has more to give. You can spend your trip wading and poling along the endless sand bars and seagrass meadows, or pass your day dropping lines into the sprawling mass of artificial reefs and oyster banks found both inside and outside the bay - no need to fight other boats for reef space here! 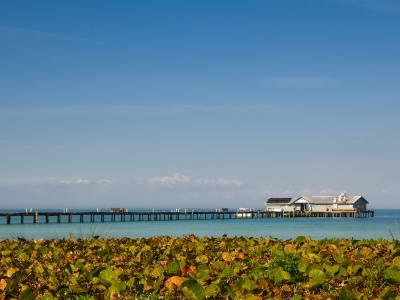 If you start getting itchy feet in the safe waters this side of Longboat Key, then the bluewater sirens of the Gulf of Mexico could be calling, and it would be rude to turn them down, right? 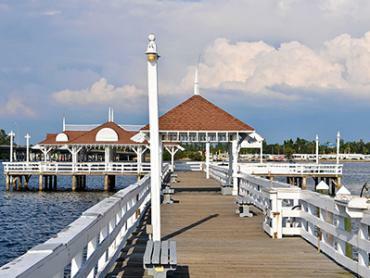 You could spend your whole trip on the water and still cover barely a fraction of what the area has to offer, but you’d sure have a great time doing so! 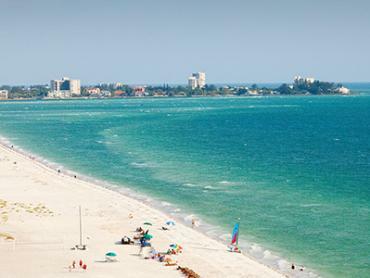 Sarasota is best known for its inshore fishing, and rightfully so! 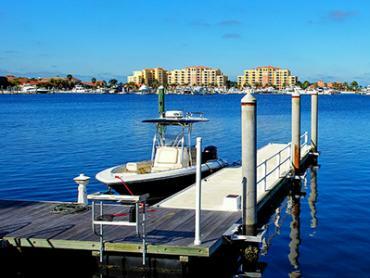 Sarasota Bay and the surrounding flats are home to a year-round population of Redfish, Flounder, and Seatrout (A.K.A. everyone’s favorite fish). 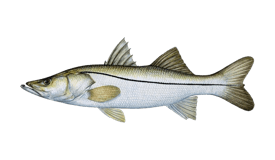 Come the summer months these are joined by big populations of Snook and Tarpon on their annual migration. 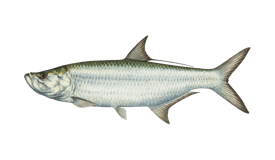 If the prospect of casting your bait into the middle of a 100-strong school of hungry Tarpon makes your hair stand on end, then the early summer months of May and June are the time for you. This happily co-incides with the annual Sarasota Tarpon Tournament, one of the best places to pay homage to the Silver King. There’s nothing more satisfying than a morning reeling in Trout after Trout out near Stephen’s Point, but if you do feel in the mood for a bit more variety in your catch, you don’t need to travel far. 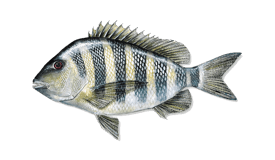 There are plenty of great spots like Pop Jantzen Reef, where Sheepshead, Bluefish, and Snapper like to hang out. Head a little further and you can try fishing Big Sarasota Pass, where a fighty mix of Tarpon, Jacks, Snook, and much more lurk on the uneven rocky bottom. So is it all just bays and flats, you ask? Of course not! Sarasota deep sea fishing really couldn’t get any better. 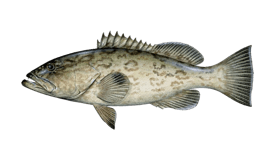 The area couldn’t ask for a better system artificial reefs, and even in the darkest depths of winter - when the temperatures drop to a distinctly un-arctic 60 degrees - you will find plenty of Amberjack, Grouper, Black Bass and Tripletail to keep you entertained. During the summer these are joined by big Barracuda, Kingfish and Sharks for a bit of extra bite at the end of your line! If you’re willing to take the time to journey out to the true blue waters way offshore - and you’re looking at 100 miles of travel - you will be rewarded with some serious action against Tuna, Mahi, Wahoo, and Billfish. 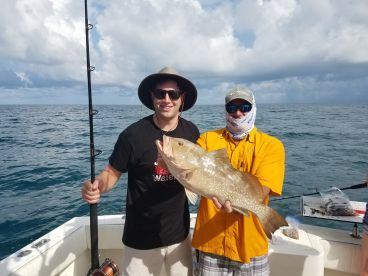 It may be a bit of a stretch to call this fishing in Sarasota, but there are certainly plenty of world-class Sarasota deep sea charters willing to take you. 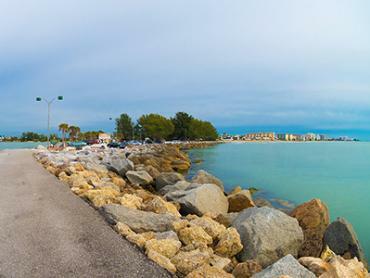 During the summer you can also join one of the great local Billfishing tournaments. 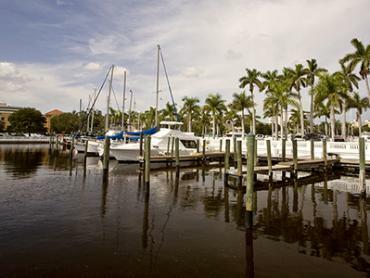 The Sarasota Slam, Suncoast Saltwater Shootout, and Yellowfin Billfish Classic are all world-class. Better bring your game face though, because competition will be stiff! If you are fishing with a licensed Sarasota charter boat, then all permits and fishing licenses will be included in the price. This is the case for both state and federal waters. There are strict rules on the harvesting of many species, most notably Red Snapper, which can be kept only during a short season which changes every year, usually running from late May through early July. Pinfish on tandem jig rigs are a common go-to for targeting inshore or shallow-reef species like Trout, Permit or Bluefish, while the best results out in the pass can often come from drifting, trailing live shrimp or whitebait to lure in Tarpon and Jacks looking for an easy meal. 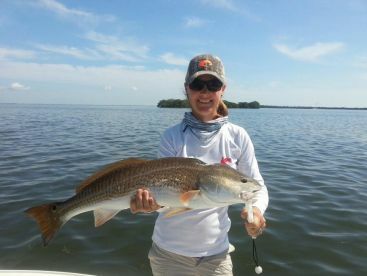 You can’t go far wrong fishing for Redfish around Sarasota, but it’s always a good idea to play for more range - think spinning reels and fast action rods. Fishing on fly gear is where you really want to be though, and it doesn’t take anything more fancy than a standard eight weight with floating line and a nine foot leader to get the job done. 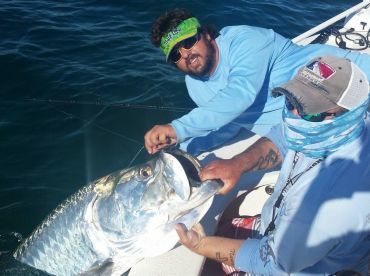 If you’re going after Tarpon, a lot of Sarasota Tarpon charters will have you using spinning gear in the 20-30 lb range, or a solid 12 weight setup for fly fishing. This will give you a good fight but not tire the fish out too much to release safely. January is peak Grouper Season. Red, Black, Scamp and Gag Groupers are all around in big numbers, and there's even a chance of seeing Goliath Groupers further offshore. Hit the reefs for Sheepshead, Tripletail, Grouper and Cobia, or stay inshore and fish for the local Flounder, Redfish and Trout. 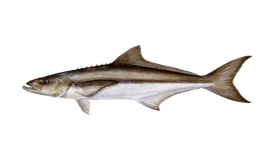 There's also a strong chance of running into some Amberjack and Kingfish further out. 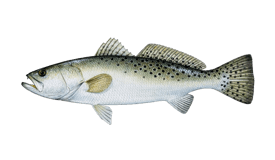 March sees the arrival of way more reef fish, including Triggerfish, Barracuda, and Black Seabass. This is also when the Redfish and Seatrout really start biting hard, making for great fly fishing in the cool, dry weather. The Tarpon and Permit are coming into season, and the rain hasn't kicked in yet, so this is the perfect time for fly fishing. 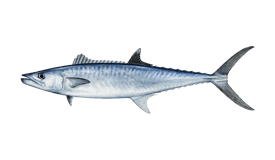 Don't miss the Sarasota Tarpon Tournament for the best action around. The Suncoast Saltwater Shootout kicks off across all depths of water, heralding big Billfish offshore. This is also Red Snapper season, so don't miss out - book a trip ahead of time though because they sell out quick! Mahi, Tuna, Wahoo and Billfish can all be found offshore, so sign up for the Yellowfin Billfish Classic if you think you have what it takes. Plenty of fun inshore too, with Tarpon, Permit, Pompano, and Snook all asking to be caught! It's the wettest month of the year, but who cares? You have the Sarasota Slam offshore, some seriously active reefs just outside the bay, and an all-star cast of gamefish in the shallows. Sign us up! The summer winds down slowly and uneventfully... somewhere else! 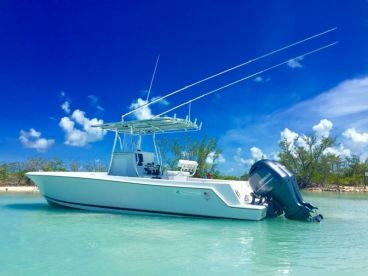 Here you've got Barracuda, Kingfish, Tuna, Bluefish, Tarpon, Amberjack, and Sharks, and that's without even getting into the deeper waters way offshore! 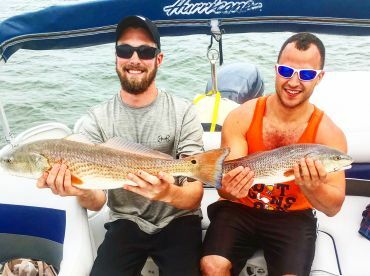 The Mangrove Coastal Conservation Association's Fall Fly Fishing Challenge offers great fun for a great cause and gives you something to do when you're not busy catching Trout, Redfish, Bluefish and Ladyfish. As the Snapper leave, the Grouper arrive, keeping up constant catches on the reefs. November also dangles the opportunity for some lucky anglers to fish the famous Lake Parrish for Bass in the Fish United Way Tournament. 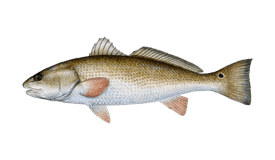 Spend the holiday season down in the sun, fishing for Redfish, Trout, Permit, and Flounder inshore, along with Grouper and Sheepshead out on the reef. 70° and sunny sure sounds good this time of year! "BEST FISHING EXPERIENCE EVER! ??" "4 hr trip with Capt Daniel." Go prepared to have a good time. Take plenty of water. 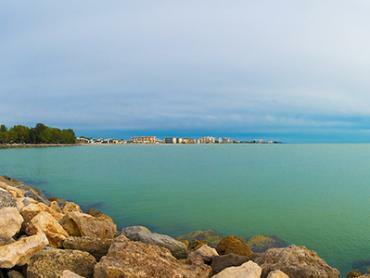 What would you recommend to anglers fishing in Sarasota, Florida for the first time? 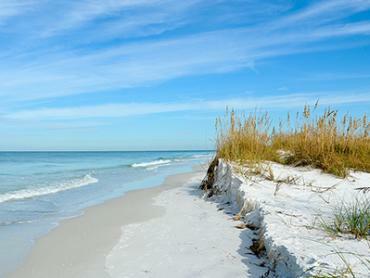 What would you recommend to anglers fishing in Sarasota, Florida for the first time?